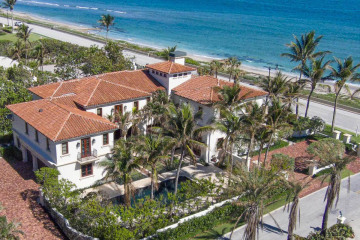 The Island of Palm Beach is the easternmost town in Florida, situated on a 16 mile long barrier island between the Atlantic Ocean and Intracoastal Waterway. 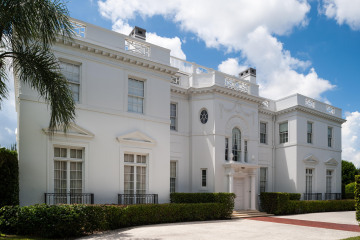 A city rich in history and culture, the island is home to iconic places such as Worth Avenue, The Flagler Museum, The Breakers Hotel, Mar-A-Lago and The Society of the Four Arts Gardens. 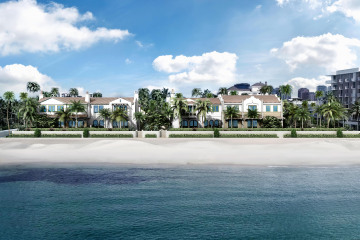 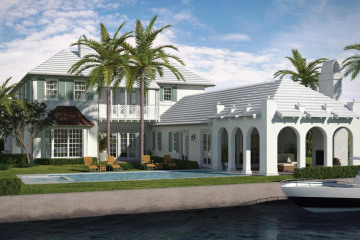 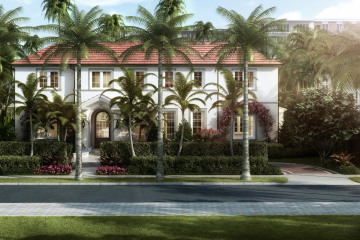 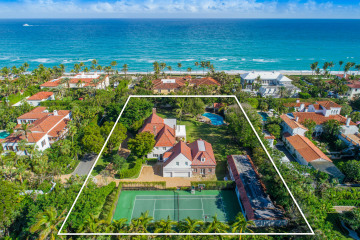 Palm Beach offers a luxurious lifestyle unmatched in Southern Florida with pristine beaches, lush landscaping, magnificent homes and an outstanding school system. 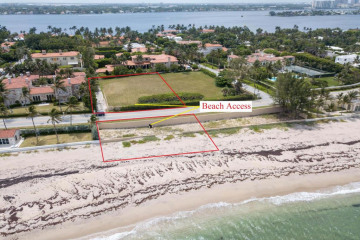 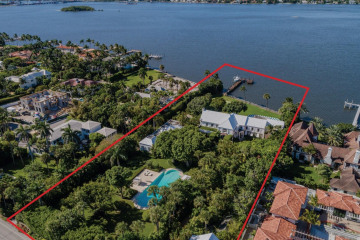 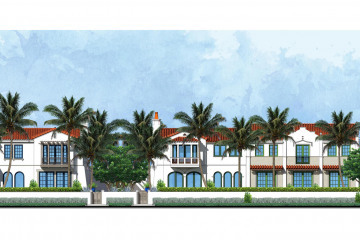 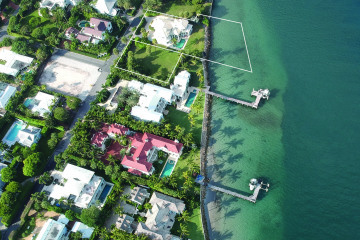 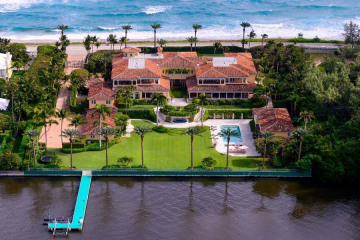 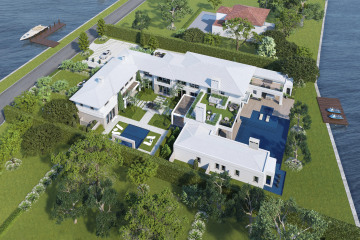 Palm Beach showcases some of the most exquisite real estate in the country with spectacular Oceanfront Estate and top of line condominiums with gorgeous water views. 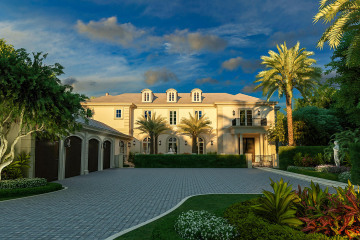 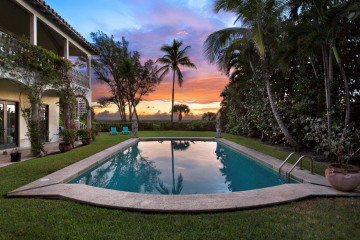 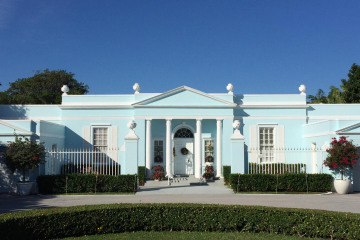 To begin exploring all that Palm Beach Real Estate has to offer, try our comprehensive search engine. 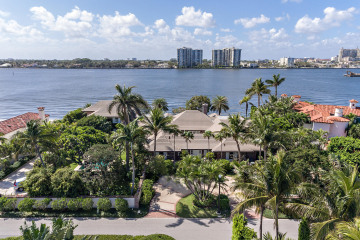 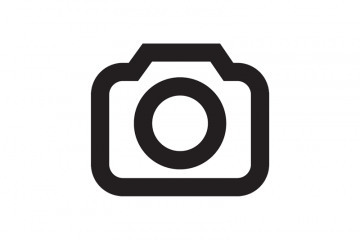 Palm Beach is about 10 minutes to the Palm Beach International Airport, 1 hour and 30 minutes to Miami and 2 hours and 30 minutes from Orlando.